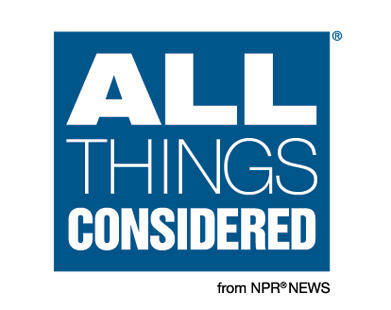 All Things Considered is a NPR radio newsmagazine that delivers in-depth reporting and transforms the way listeners understand current events and view the world. The program presents breaking news mixed with compelling analysis, insightful commentaries, interviews, and special -- sometimes quirky -- features. It's been six years since The Little Willies released an eponymous debut album. These days, memoirs are often the target of contempt. A scathing slam in New York Times Book Review this year inveighed against "oversharing"; and in the New Yorker, the memoirist was likened to "a drunken guest at a wedding... motivated by an overpowering need to be the center of attention." 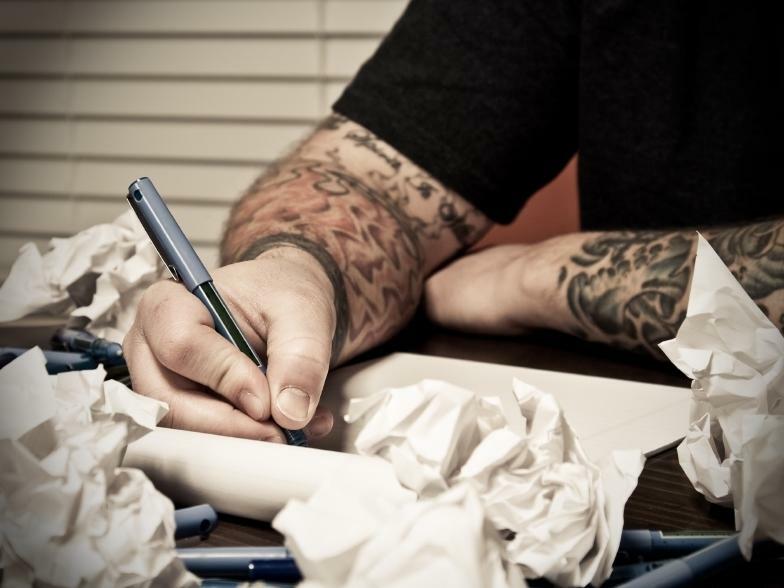 If the narrative deals with socially unacceptable matters like abuse, addiction, family dysfunction, or even poverty, the scorn gets even thicker. 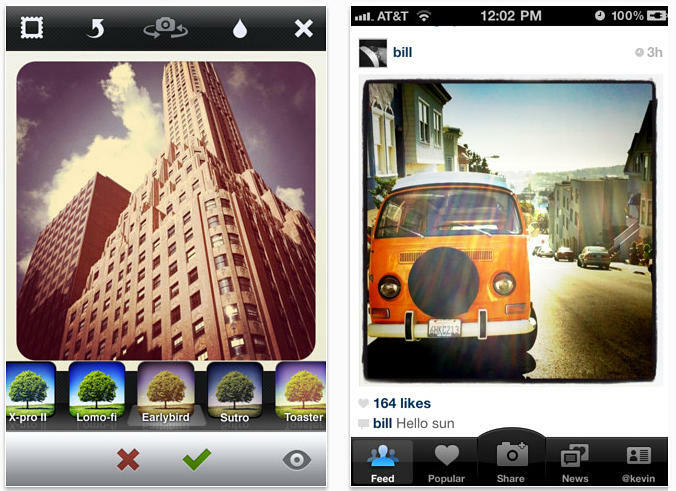 There are a lot of photo apps out there for the iPhone. With most of them, you take a picture, put a filter on it and maybe add some lens blur. But many of them don't have a built-in way for you to share the photo. "When we combined those two key ingredients, we came up with something that became Instagram," says Instagram CEO Kevin Systrom, who is also one if its founders.